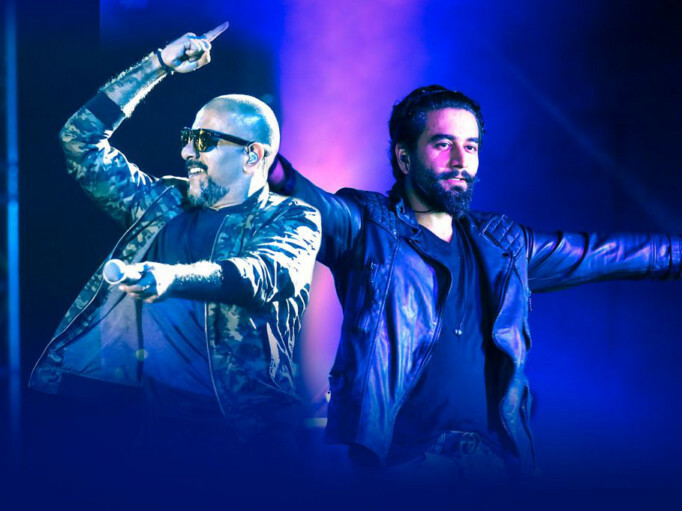 A series of musical concerts will be staged next month at Bollywood Parks with Indian musical duo Vishal Dadlani and Shekhar Ravjiani headlining a gig on December 21. 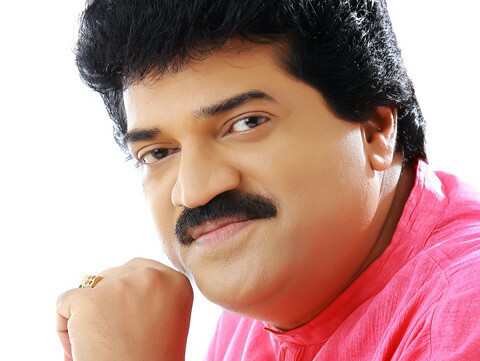 Also performing later that month will be Indian National-Award winning musician and singer MG Sreekumar, considered a legend in Malayalam cinema. The South Indian music night will be staged on December 28, which will also feature Indian playback singer Shweta Mohan, musician Haricharan and popular Kerala-based group Bennet and the Band, known for recreating popular songs and traditional folk melodies. The month’s entertainment calendar will round off with a New Year’s Eve concert by Punjabi singer Guru Randhawa, best known for his track Lahore, which has hit more than 600 million views on YouTube and saw its music video shot extensively in Dubai. “We are thrilled to host these celebrated Indian music artists at Bollywood Parks Dubai and give families the chance to enjoy their musical talent in a spectacular venue,” said Moira Casey, Director of Marketing and Sales, Bollywood Parks Dubai, in a statement. On December 1, award-winning Bollywood music composer, singer and lyricist Amit Trivedi will also take to the stage at 8pm. Tickets for each concert starts at Dh49.